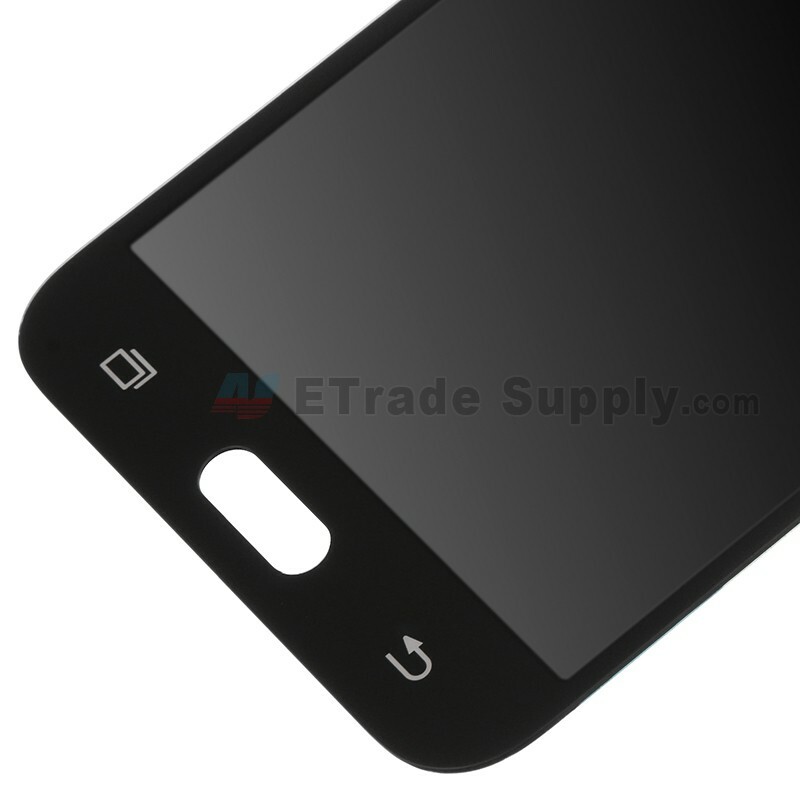 This item does NOT include the front housing. 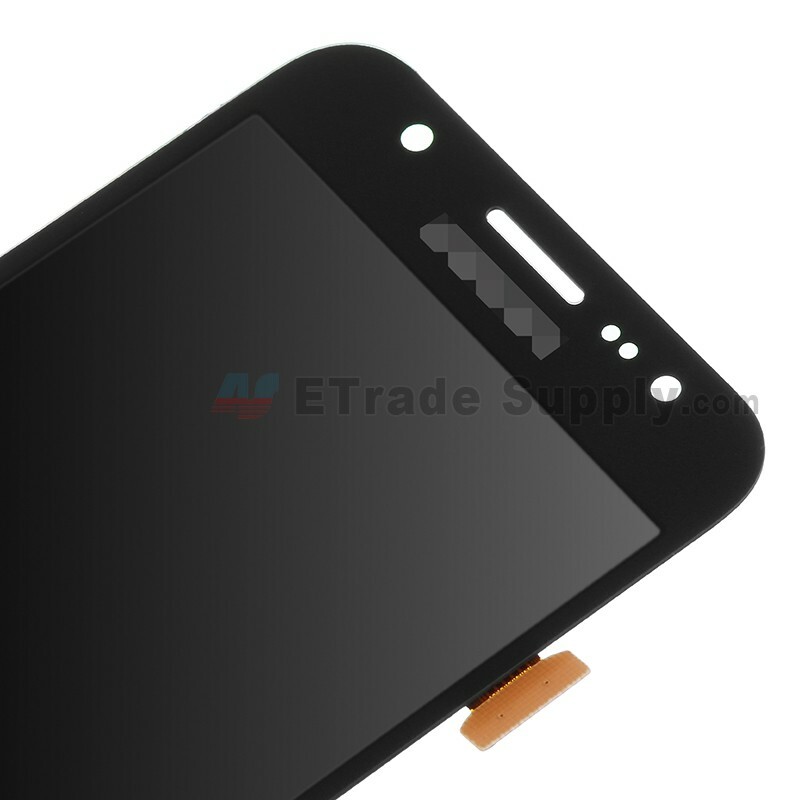 This Galaxy J5 LCD assembly does NOT include the frame. 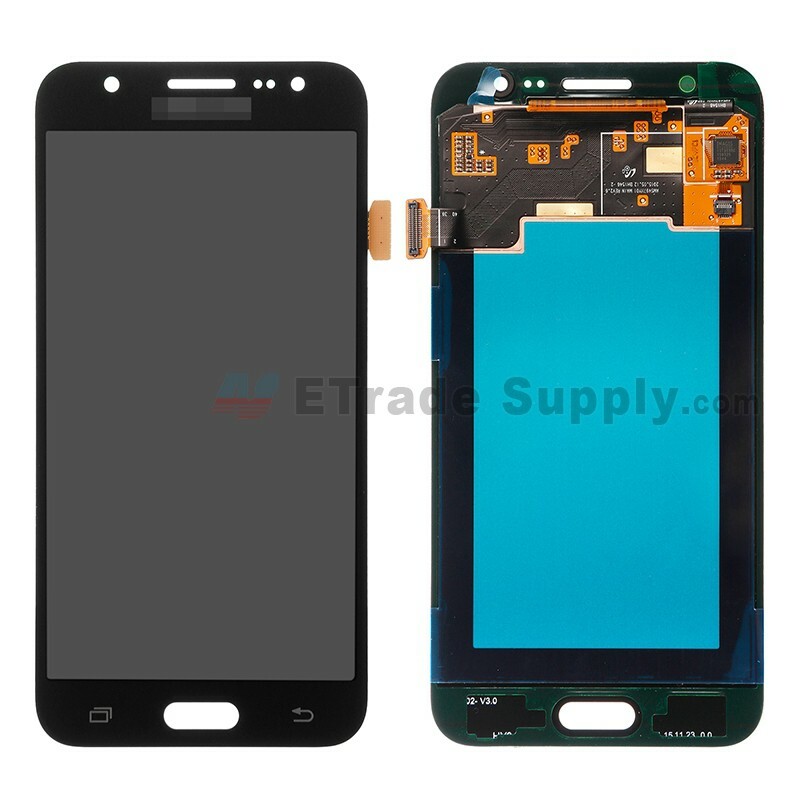 This Galaxy J5 LCD and digitizer assembly is a brand new original replacement. 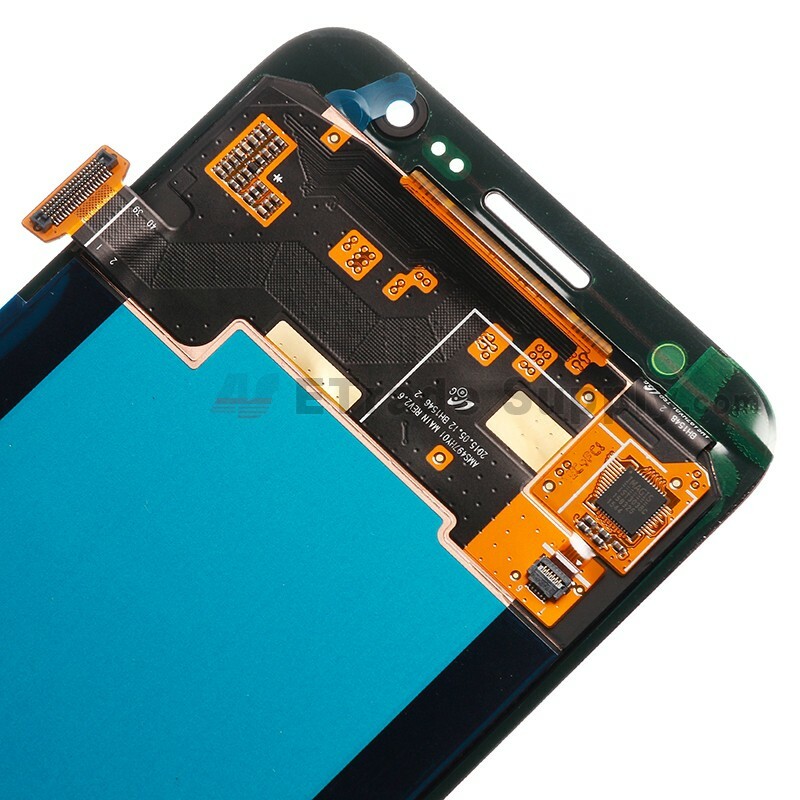 The Galaxy J5 LCD assembly is available in black, white and gold, this is the black one. 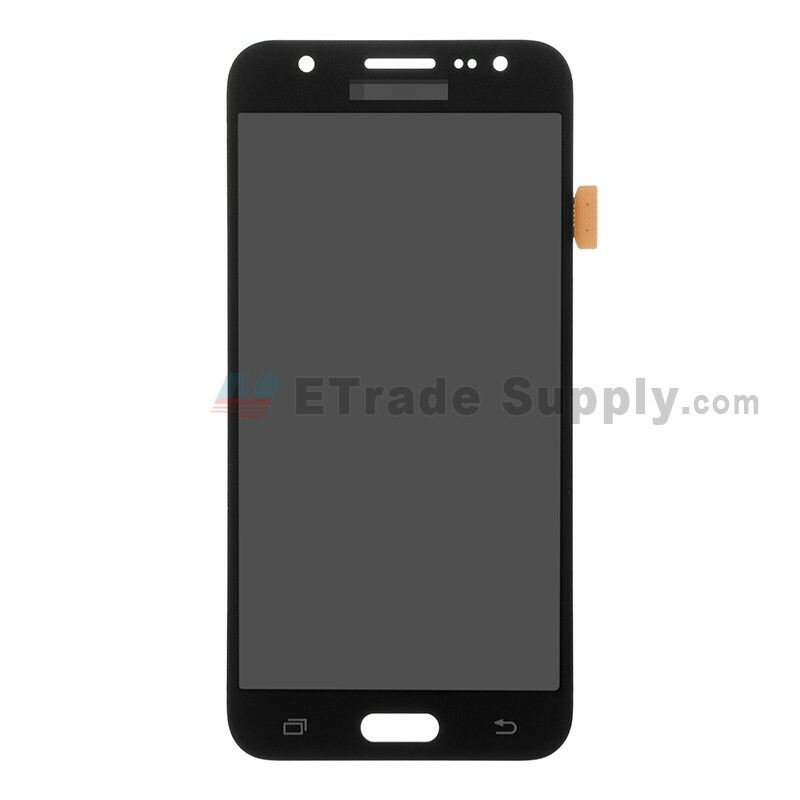 This screen replacement is compatible with all Galaxy J5 models in different variants. 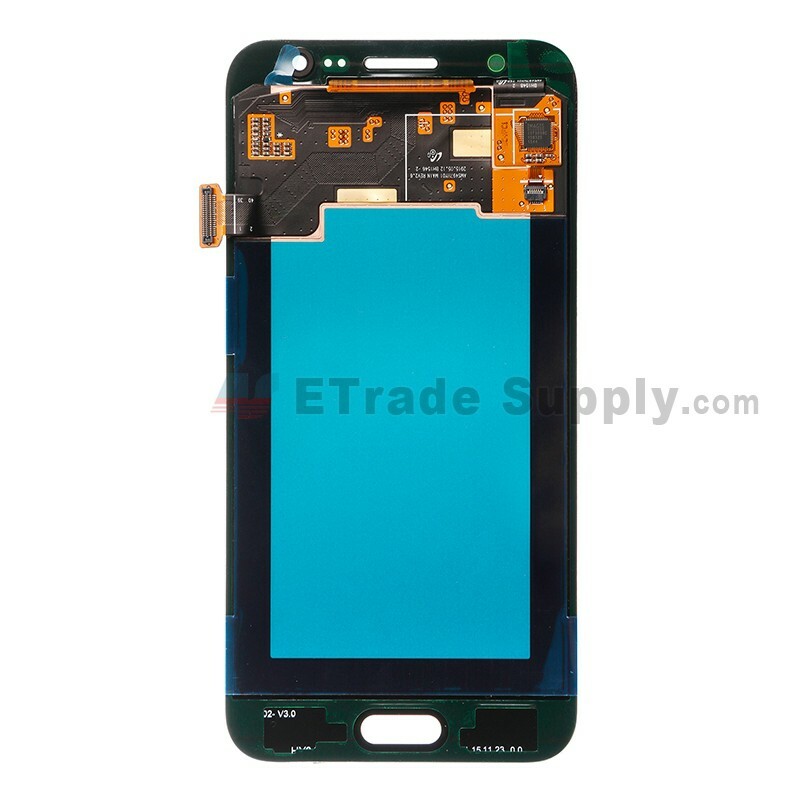 Special repairing tools are required for assembling or disassembling, as the Galaxy J5 LCD display and digitizer are hermetically attached. 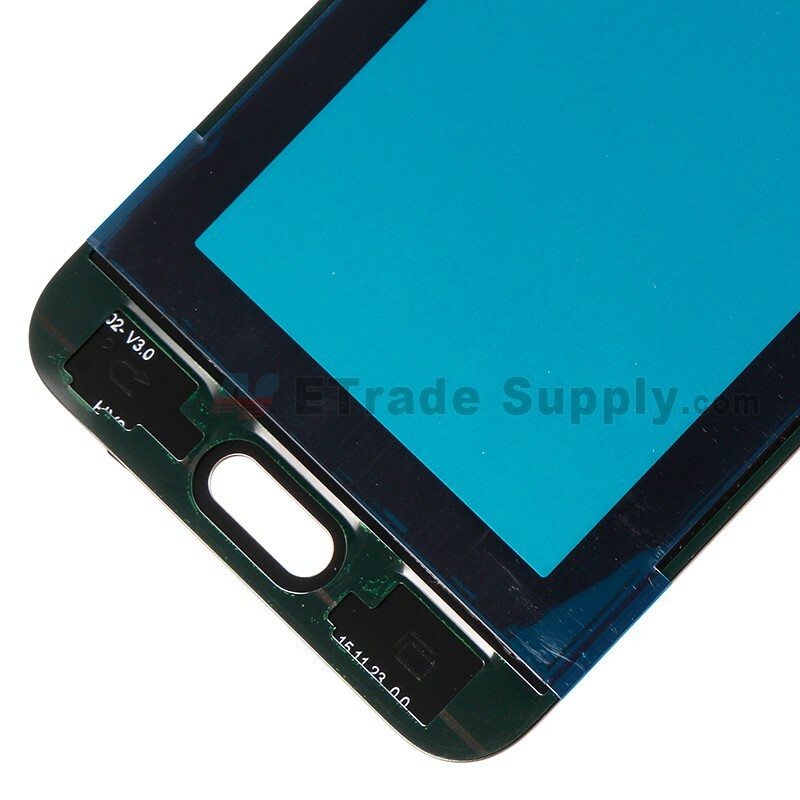 The screen was bought under the impression it was the original screen but it ended being generic. 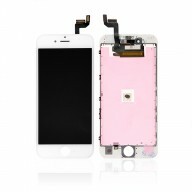 Any defective item you bought from our company has a 180-day warranty from your order date. 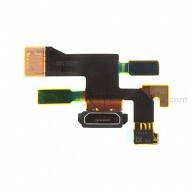 Please open a RMA process on our website, then the solution will be provided to you.